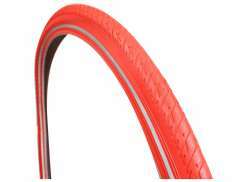 The largest and most affordable Online Bicycle Tires 28 x 1 1/2 Inch (Dutch Bike) Shop! 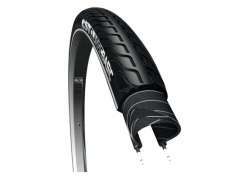 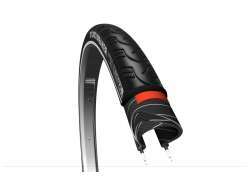 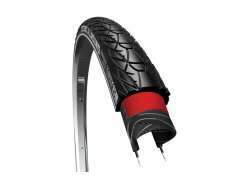 Do you want to buy a 28 x 1 1/2 Inch Bicycle Tire online? 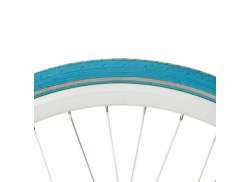 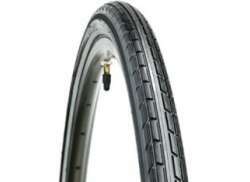 Hollandbikeshop.com has the 28 x 1 1/2 Inch Bicycle Tires you're looking for. 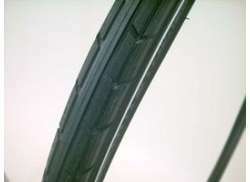 The biggest grievance for cyclists is a flat tire caused by sharp objects on the ground, or wear. 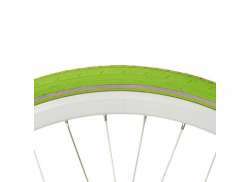 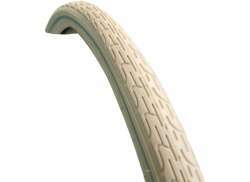 Bicycle tires for Dutch bikes should therefore be able to withstand penetration by sharp objects, for example by having a special puncture-resistant layer. 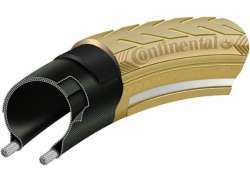 Great rubber quality and correct tire pressure (the minimum tire pressure recommended) also contribute to preventing wear, just like a correctly installed dynamo and clean rims without burs. 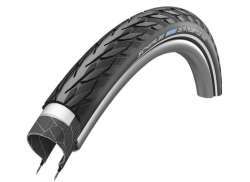 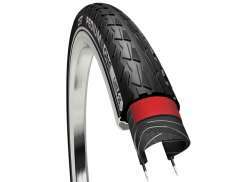 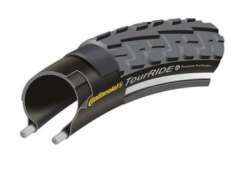 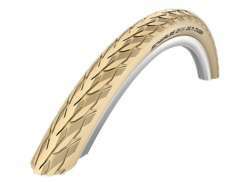 At Hollandbikeshop.com you can find a wide choice of 28 x 1 1/2 Inch Bicycle Tires for Dutch bikes by brands like Schwalbe, Anello and CST. 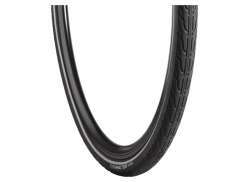 Vredestein Tire Dynamic Tour 28X1 1/2 Black Refl. 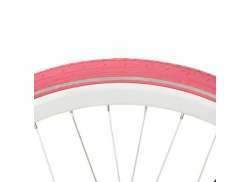 In our wide Bicycle Tires & Inner Tubes range on Hollandbikeshop.com you can find 28 x 1 1/2 Inch Bicycle Tires for Dutch bikes in various colors, sizes and models. 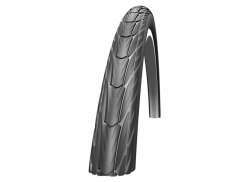 So you’ll surely find the 28 x 1 1/2 Inch Dutch Bike Tires you’re looking for. 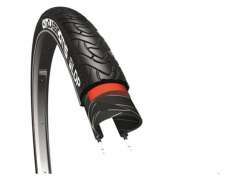 Hollandbikeshop.com is dealer of 28 x 1 1/2 Inch Dutch Bike Tires and has a large and affordable range. 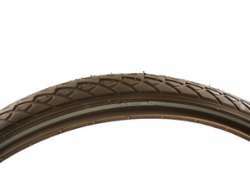 We also often have 28 x 1 1/2 Inch Dutch Bike Bicycle Tires on sale or in our outlet, so keep an eye on our sale button. 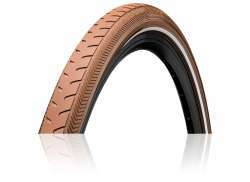 The largest and most affordable online Bicycle Tires 28 x 1 1/2 Inch (Dutch bike) shop!